Our 2019 conference Allflex #DWN19 Invest In You will be held in beautiful Christchurch on May 1-2. 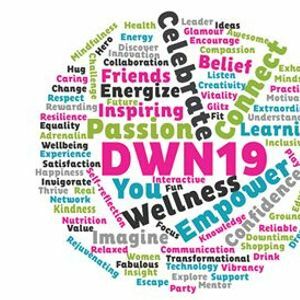 Featuring inspiring keynotes, unique and practical workshops, endless opportunities to network and connect, plenty of fantastic exhibitors, and more. Click 'Going' for announcements and to get notified when registration opens.